Demand more value from your horse trailer?  Then look to Featherlite's new **Model 9651** bumper pull horse trailer! This slant load model features a lower price point and gives you great versatility in an easy-to-haul horse trailer that has extra standard features. 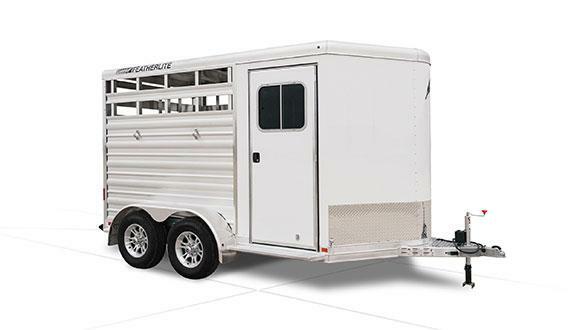 Full swing rear gateFeatherlite's bumper pull Model 9651 is available in a 2 or 3-horse configuration and features extruded aluminum side panels and air spaces. The trailer is 6'7" wide and 7' tall and comes standard with aluminum wheels and an LED load light.